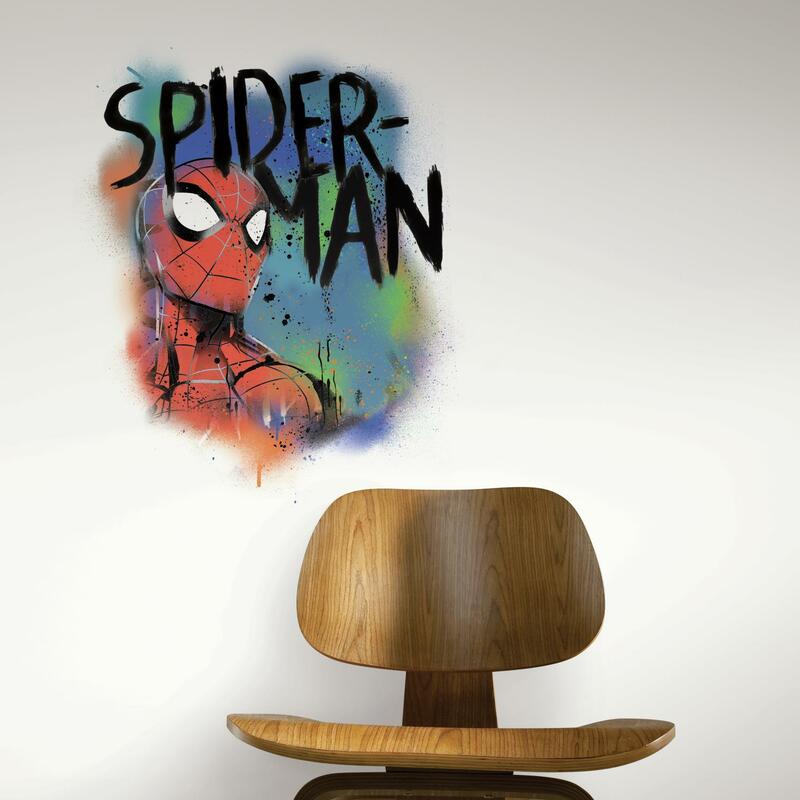 Spidey senses tingle in excitement with Spider-Man Classic Graffiti Giant Peel and Stick Wall Decal. With a great wall decal comes great style responsibility. 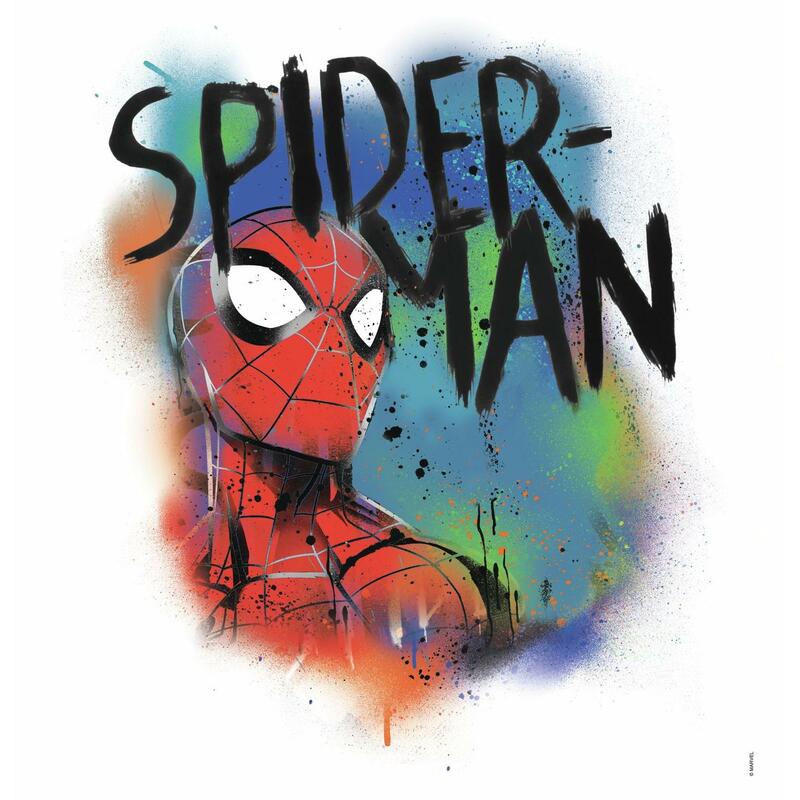 Red, blue and green watercolor bursts surround Spider-Man with graffiti-like details and bold black typography. Featuring one giant peel and stick wall sticker, simply apply to a clean, smooth surface. Printed on high-quality vinyl and made in the USA, decals are guaranteed to come off walls without damage or a sticky residue. Reposition and reuse as many times as desired; watch your space become as amazing as the Amazing Spider-Man.